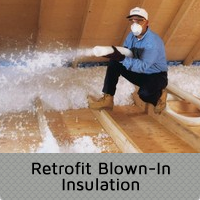 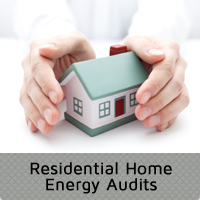 Insulation is the most effective way to improve the energy efficiency of a home. 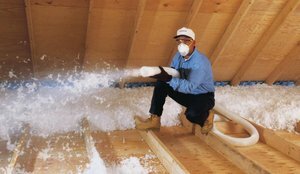 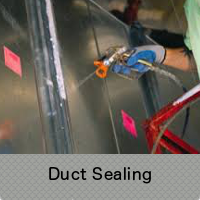 Most homes in the United States don’t have enough insulation and have significant air leaks. 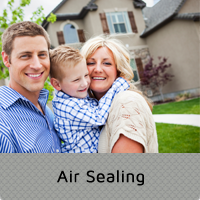 In fact, if you added up all the leaks, holes, and gaps in a typical home, it would be equivalent to having an window open every day of the year. 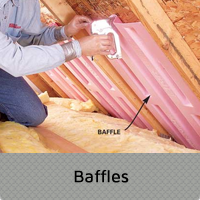 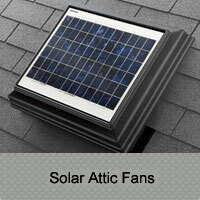 Buttoning up your home keeps it warmer in the winter and cooler in the summer by not allowing air to escape.